The wine has flavours of sun-ripened strawberries and cotton candy. Itis underlined with subtle hints of citrus from the Chardonnay. 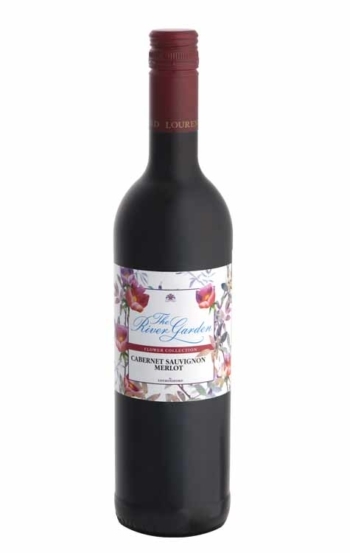 The wine has a crisp, fresh, floral pallet with a lingering, creamy mouth feel. 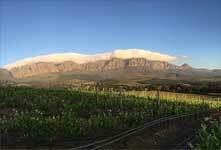 The preceding three years has been the driest in recorded history in the South African Wine producing regions. However, the hot, dry weather kept the vineyards largely disease and pest-free and while December and January were hot – hitting 35°C at times – there were no intense heatwaves and the end of the growing season grew cooler, leading to better colour and flavour in later ripening varieties (especially reds). We experienced thunder storms during the flowering season in November and a severe thunder and hail storm during harvest in February. Thunder and lightning are full of nitrogen, which get deposited in the vines making them lush and green, in turn that helped with the overall state of our vines and ripening in a very difficult and dry season. Due to our unique topography and high rainfall we had enough water for all the normal requirements of our vines during and after harvest. 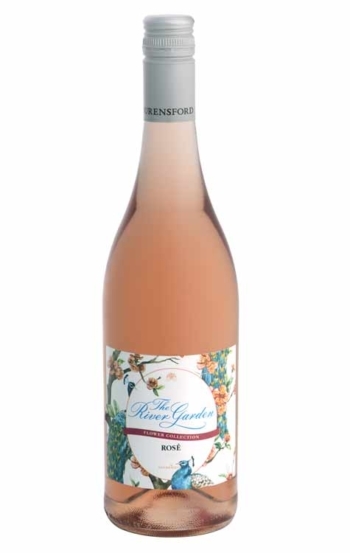 Due to the dry season the crop levels were a little bit less than normal, but our overall quality is deemed very high as much of the loss in overall volume was due to smaller berries and bunches which, conversely, should lead to a greater concentration of flavour and colour in the 2018 wines. 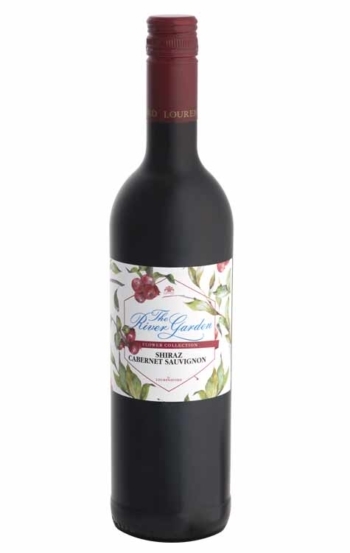 Cultivar: A blend of noble white and red cultivars producing a fruity rose wine. 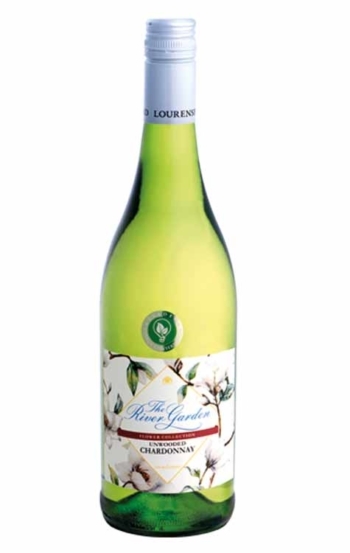 It is an al fresco wine, perfect for picnics and light lunches. The wine is easygoing and will pair well with creamy food with a touch of saltiness added. It pairs well with a carbonara or mussel broth served with fondant potatoes and grilled line fish. It will love you for liver and will wrap around ‘skilpadjies’ off the ‘braai’. The wine is best friends with a smoked trout pâté and likes to flirt with an in-season strawberry. It is also a perfect partner for creamy seafood ‘potjies’.